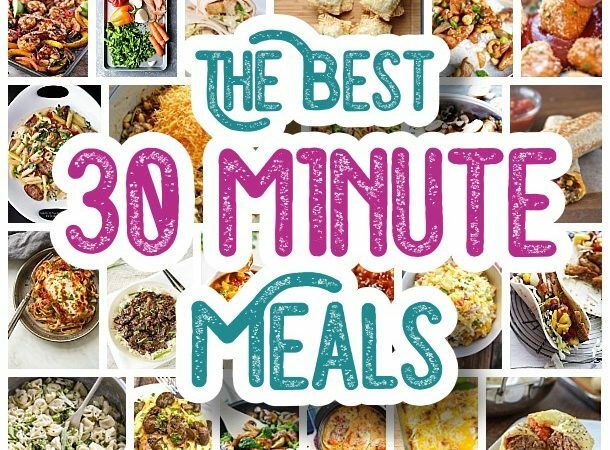 Before you get lost in 30 Minute Meal HEAVEN – make sure to PIN THE IMAGE BELOW to easily find your way back to grab MORE ideas for your family’s weekly meal plan menu! Make sure to click on the link below each mouth-watering image to take you to the full recipe by these talented foodies and authors! 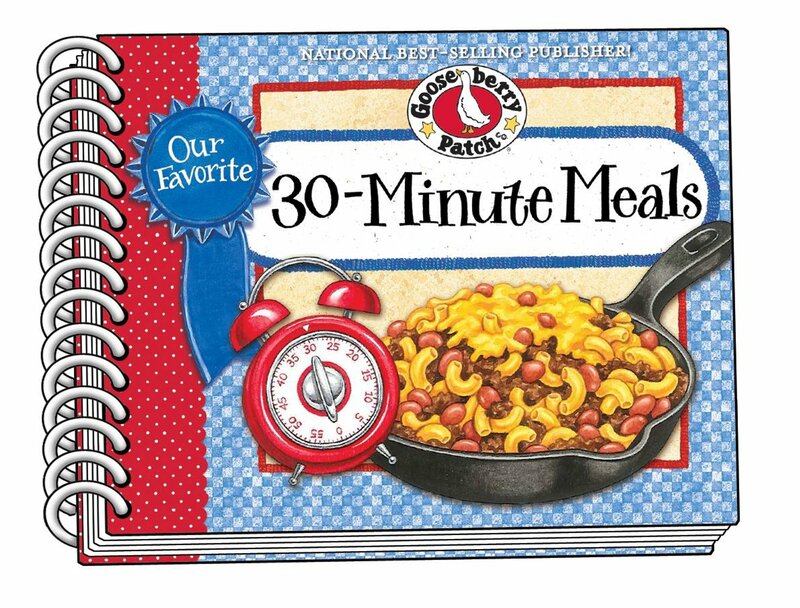 “When evenings are busy, we can all use a little help in the kitchen and Our Favorite 30-Minute Meals is sure to come in handy. 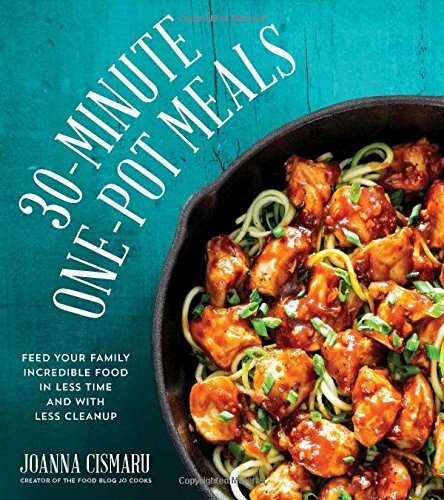 Packed with best-loved recipes for quick & simple suppers, this book helps you get dinner on the table in 30 minutes or less! Make sure you don’t forget to PIN THE IMAGE BELOW to easily find your way back to grab MORE ideas for your family’s weekly meal plan menu! 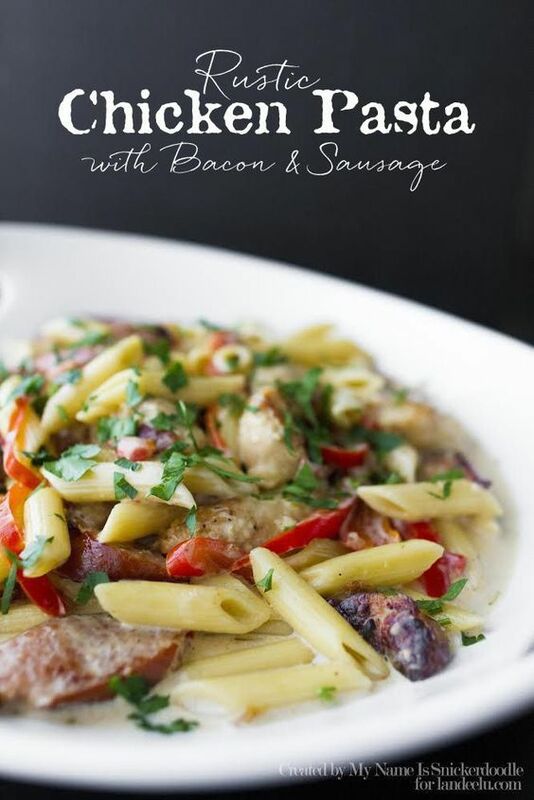 While you’re here and in the mood for quick and easy dinner ideas – check out all of these delicious recipes for SHEET PAN DINNERS we found! The BEST Sheet Pan Suppers Recipes – Easy and Quick Family Lunch and Simple Dinner Meal Ideas using only ONE Baking Sheet PAN!